Where do You Put Your Extra Money: Your Super or Your Mortgage? Because we offer both mortgage broking and financial planning to our Perth area clientele, we are in a unique position to answer a question that a lot of people have: is it better to put your extra money in your super or your mortgage? At Approved Financial Planners, we aren’t allowed to provide anything on this blog that constitutes or can be interpreted as “individual advice.” All advice has to be given on an individual basis. This is usually done in person, after we gather some basic information from you. At Approved Financial Planners, we offer both mortgage broking and financial planning. This allows us to give objective, unbiased feedback to our Perth area clients, depending upon their individual financial situations. There are many factors that can come into play. If we compare your super to your home loan, we may find that one or the other is easily determined to be the most important to pay into first. To learn more or for a personal consult, call us today: 08 6462 0888. *News.com.au. 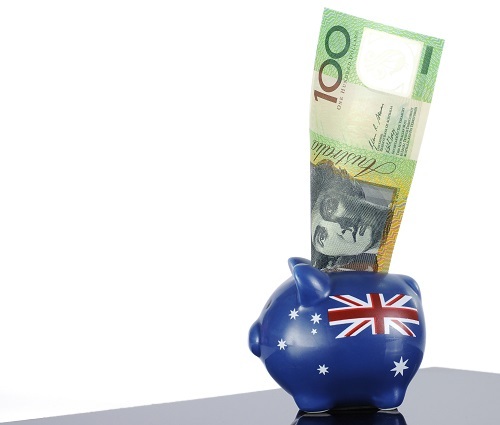 “Weigh your super and mortgage to see where it’s best to put your money.” 3 September 2015.